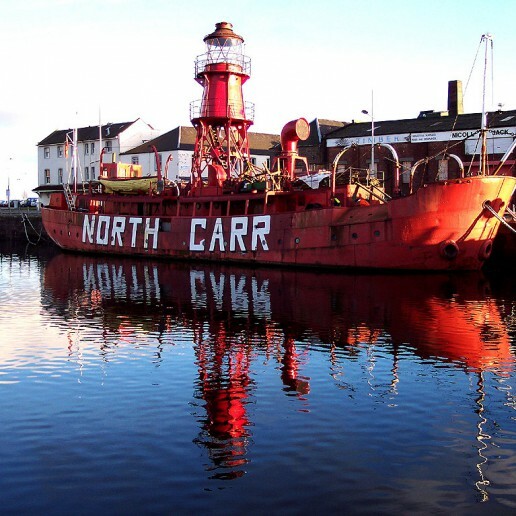 Our goals in heritage development are to prepare the North Carr Lightship for the inevitable increase in tourism brought about by The Waterfront, the V&A Museum of Design, and other initiatives in the Dundee and North-East Fife economic areas. Children mainly between the ages of 5 and 18 who are affected by a medical condition such as cancer which results in sustained stress. Disabled people, particularly although not exclusively those with a learning disability. Those carers, looking after those with disability or long-term illness. 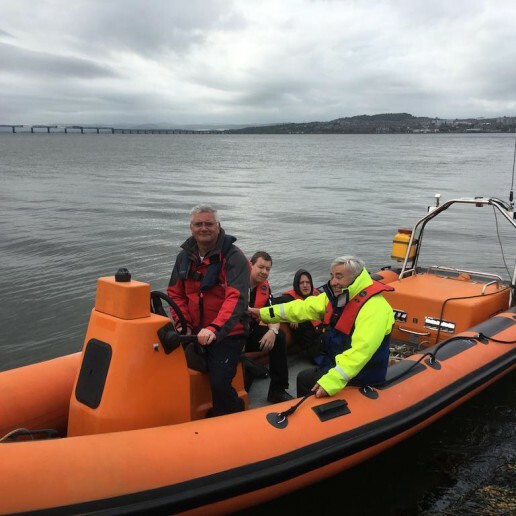 Those in the community who seek to share our objectives and will benefit from the training we provide to upskill, gain qualifications and join our team of volunteer crew members. Offenders close to release for whom our experience and training can provide practical skills, employment prospects and other new social avenues and contacts. Time for Life! 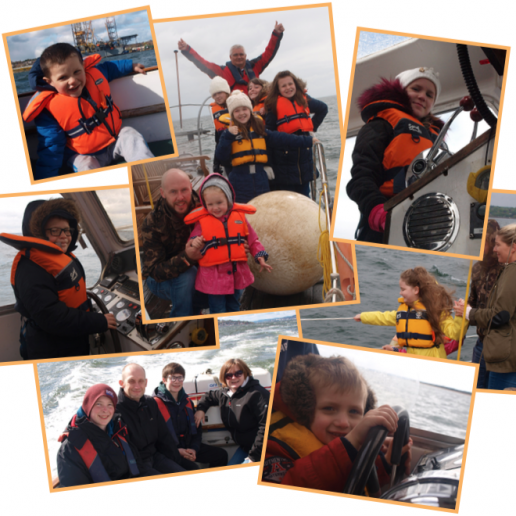 project (2017-2019) seeks to provide a range of exhilarating maritime experiences to young people with long term life-limiting and/or life-threatening illnesses. 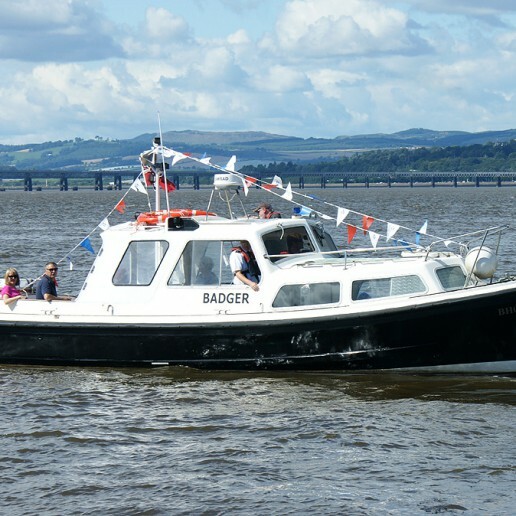 This project is funded by BBC Children in Need and The Robertson Trust. Our sincere thanks to the following without which Taymara’s current operations would not take place: Mr. Graham Meyer; Mr. Clive McKeag; Forth Ports, in particular the Port of Dundee; 1970 Trust; Aberbrothock Skea Trust; Al-Maktoum College Community Fund; Alexander Moncur Trust; Allen Lane Foundation; Awards for All (Big Lottery Fund); BBC Children in Need; Clothworkers’ Foundation; Comic Relief; George and Grace Thomson Trust; Henry Duncan Award (Lloyds TSB Foundation for Scotland); Nine Incorporated Trades of Dundee; Northwood Charitable Trust; Radio Tay Cash for Kids; Robertson Trust; Russell Trust; St. Katharine’s Fund; Scotrail Foundation; Tay Charitable Trust; Yorkshire Building Society; Young Start (Big Lottery Fund). 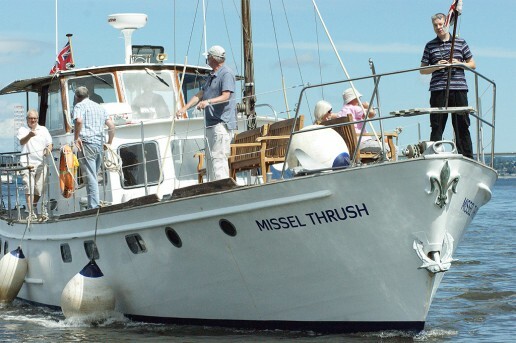 We also gratefully acknowledge many small donations from individuals and organisations, and support from those who have given so generously in years gone by. 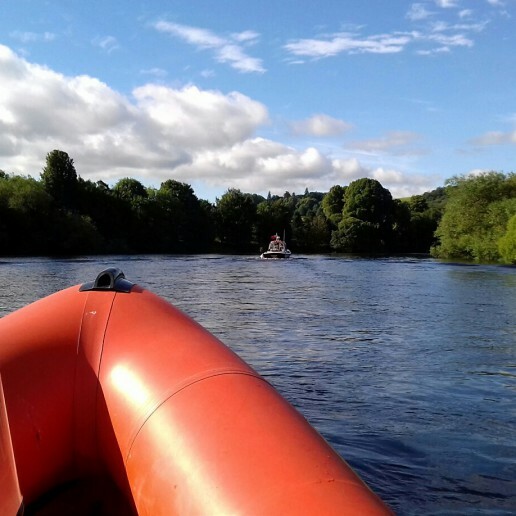 In order to fund our Community Objectives works, Taymara also organises various trips on the River Tay for all in the community and seeks funding from other sources through grants, awards, membership contributions and donations. Taymara is principally run by unpaid volunteers who have nevertheless achieved the high standard of qualifications necessary to the charity’s operations. There are, however, substantial overheads to be met, not least in the maintenance and running of the vessels. Taymara welcomes donations from a wide range of potential sources. If you wish to know how you can help the charity with its groundbreaking work, please use the contact form provided on the Get in Touch page. This website aims to show how WE can help YOU and how YOU can help US, while benefiting from a fresh and stimulating perspective on life, prospects, potential, knowledge and skills. After retiring from teaching I joined Taymara – rather selfishly to try to relive my youth! Before teaching I was a “deck cowboy” in the Merchant Navy for 10 years. Signing on with Taymara and joining the welcoming, friendly team of volunteers was one of the best things I have done. 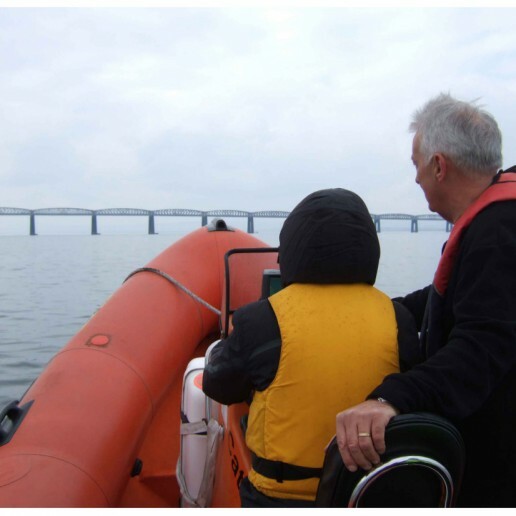 The work Taymara does, enabling a wide variety of individuals and groups to enjoy the river and estuary, gives me real pleasure, and my contribution of a bit of seamanship and teaching skill, is valued, as is every member’s. My only complaint is that I can’t get them to speak “proper sailor talk”, but at least I have managed to regain (some of) my youth!